Redesigned with hot new colors just in time for the Summer. 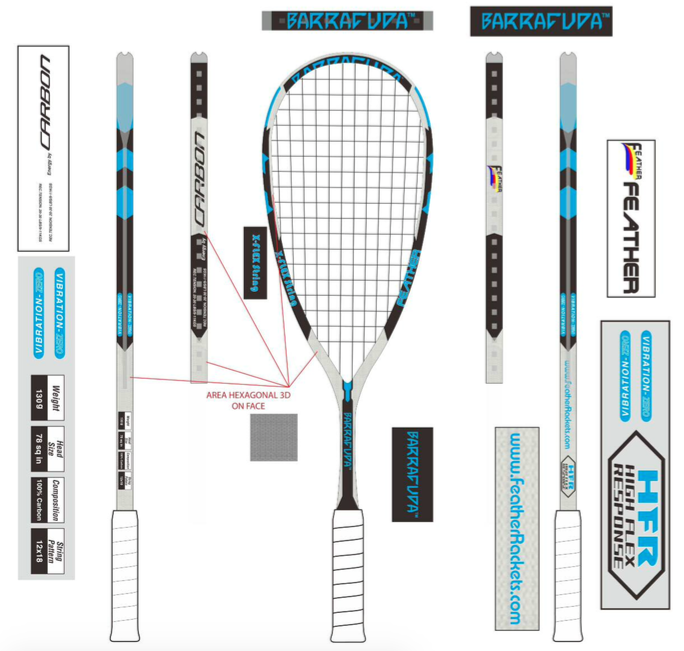 Take a peek at our updated inventory of replacement grips for your favorite rackets. Get your hands on these grips while you can. We have one last pair of these Adidas Stabil S indoor shoes available for purchase in our store. Adidas Stabil S is a low cut shoe, allowing maximum ankle mobility. The fit was true to size, and contoured to the foot. Width was average, not narrow, but not extra wide. Adidas Stabil S offered very good arch support, and lateral support as well. 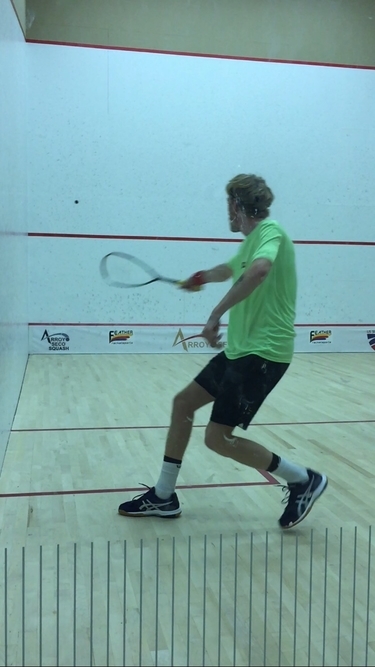 These Adidas squash shoes are extremely durable. The only down side to these is that Adidas Stabil S squash shoes are in short supply. Get your hands on this final pair for a special price in our store now! 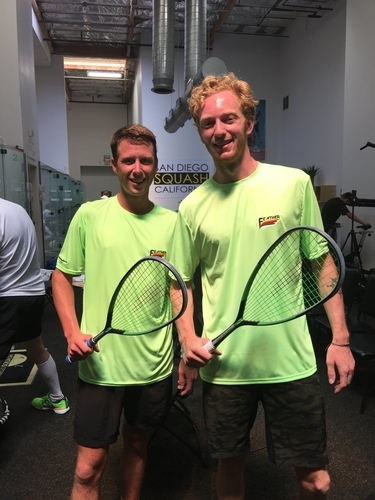 Friendly reminder that there are less than 10 days remaining to register for the Feather Sports Adult Squash Championships at Arroyo Seco Racquet Club in South Pasadena, California! Regular tournament entry closes Wednesday August 23rd at Noon PST. The final/late tournament registration deadline is the following Wednesday August 30th at Noon PST. 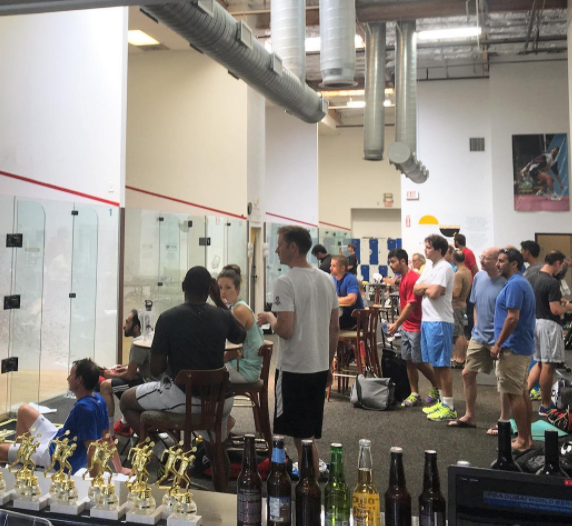 For registration and other tournament information please visit the Arroyo Seco Racquet Club Page. 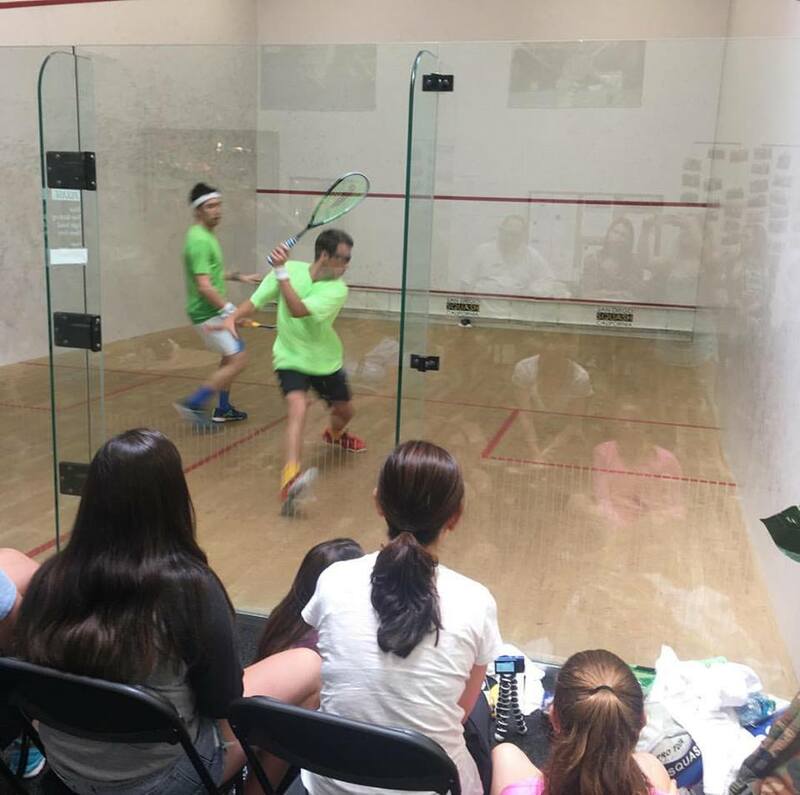 Stay tuned for news on Feather Squash Players Eric Lin, Tom Reynolds, and Tom Williams as well as general tournament updates. Do you dare to play fast and ferocious? 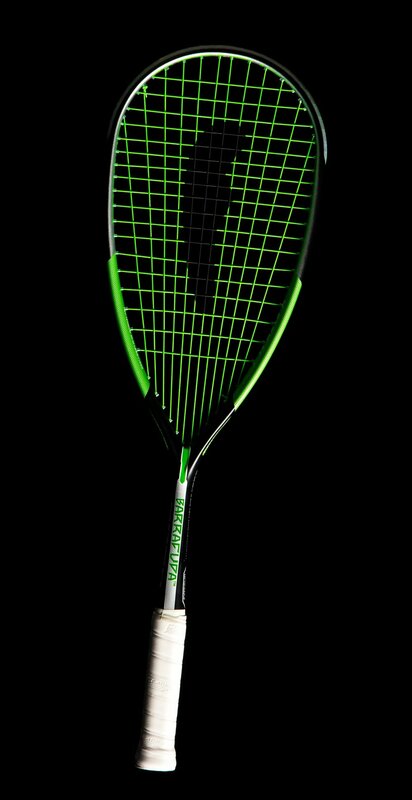 The line of Barracuda rackets are guaranteed to improve your pace and touch on the court. 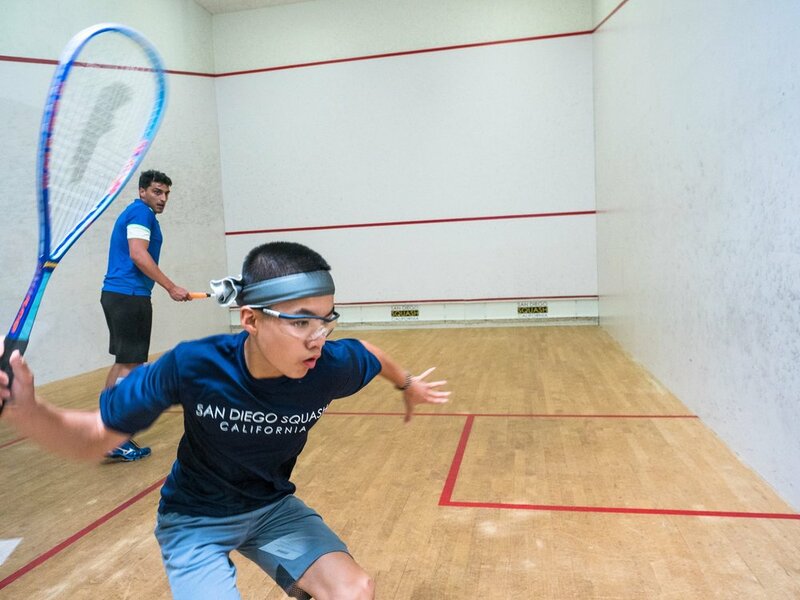 Play better squash with the Barracuda. Weighing in at 120 and 130 grams respectively, the Barracuda 120 and Barracuda 130 are set to release this summer!